INCREDIBLE VIEW! 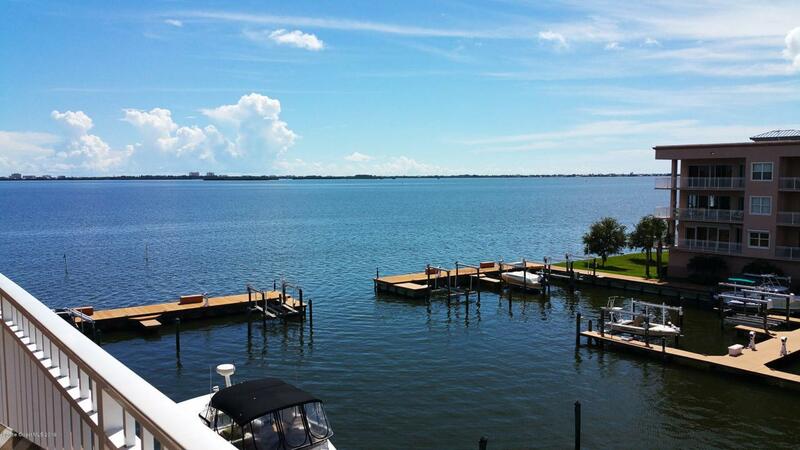 - Beautiful 3 bedroom 3 full bath condo with a direct river view. Boasts 10 ft ceilings and and tile throughout. Double vanity sinks in the master bathroom. Gated community offers boats slips for sale, community pool, steam room, and an exercise room. There are 2 assigned parking spaces in garage on the first floor and an additional storage locker. Listing provided courtesy of Zonders Realty Llc.